Hiking the easy trails of Mt. 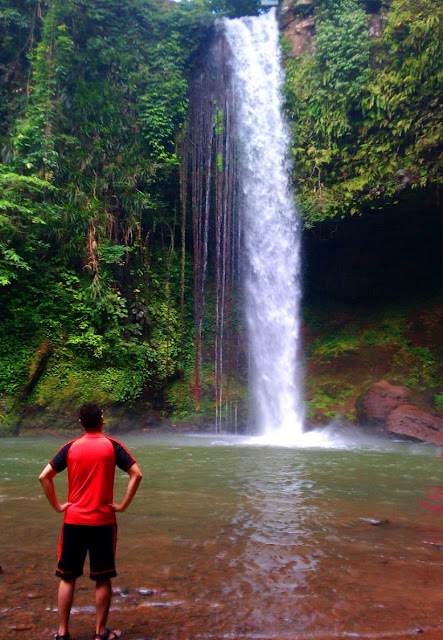 Romelo bestows a great and wonderful reward - an opportunity to behold the majestic waterfalls of Siniloan, Laguna. Within the dense forests on the slopes of the foothills of the Sierra Madre lie several waterfalls which makes the relatively easy trek to Mt. Romelo well worth taking. Easily accessible from Manila via buses and vans that ply the route to Infanta, Quezon, travel time from Manila is just around 3-4 hours, depending on the traffic. With its lust forests, swiftly flowing rivers with clear water and majestic waterfalls, a trip to Siniloan is another great way to get close to nature. Tayak Hill, named after the tayak grass growing on its slopes stands at around 560+ MASL, making it higher than most of the mountains of the Wawa-Mascap area in Montalban. 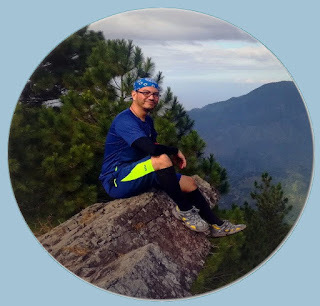 Located in the municipality of Rizal in Laguna, the jump-off is easily accessible from San Pablo via jeepneys that ply the route to Nagcarlan and Liliw. 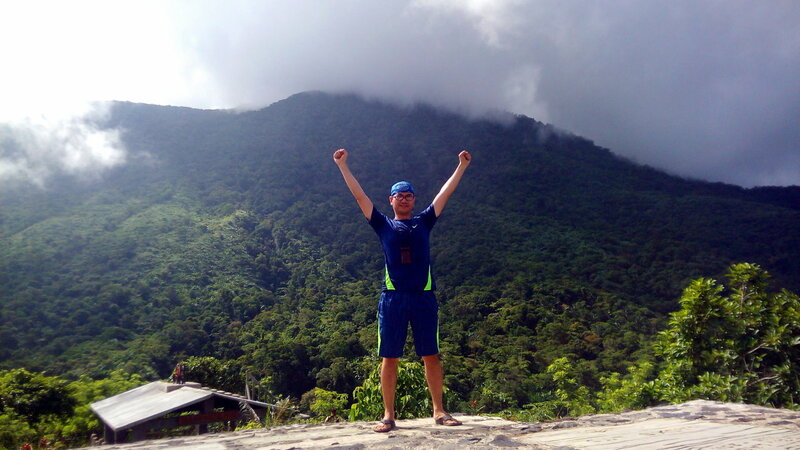 As a favorite hiking destination for both local residents and tourists, the trail leading to the hill is now paved in concrete all the way to Tayak Adventure, Nature and Wildlife Park, making it possible to drive all the way to the base of the hill. Conveniently located between San Pablo City and Nagcarlan, hikers can add several sidetrips to the hike such as a visit to the Lakes of San Pablo, Bunga Falls and the Underground Cemetery of Nagcarlan.